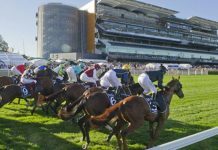 We get the story on the relaunch of Centrebet from the man at the top at WIlliam Hill Australia. Waterhouse's message to punters is clear: take us on. As you’ll be well aware by now, Centrebet is back from the dead. 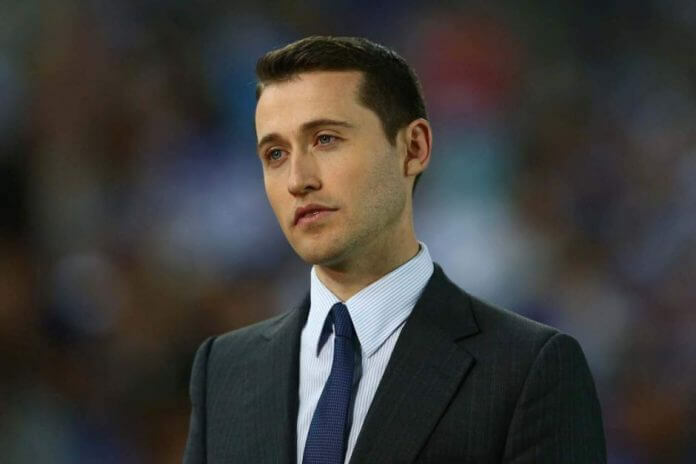 We caught up with William Hill Australia CEO Tom Waterhouse to discuss the relaunch and his promise to take on serious punters with a return to real bookmaking. 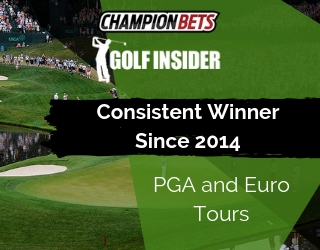 Champion Bets: Firstly, how are things going at William Hill? How would you describe your 2016? We’ve had a terrific 2016 and a great start to this year. 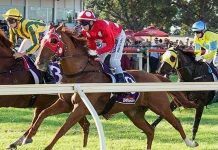 Our app and website are now the best in the market, we made a deal with Racing NSW to stream their racing (we are the only corporate bookmaker who has such an arrangement), and we continued to roll out innovative products like Double Down. This year has been off to a great start with the Chase the Ace promotion really capturing the public’s imagination. CB: Fair to say the Centrebet relaunch caught the punting world by surprise. Whose idea was it? It was something that I had thought about for a while, which was, how do we cater to the customer whose sole consideration in betting is price? We want to be able to deliver a fantastic experience for each and every one of our clients, and for the vast majority of them they get that through William Hill. On the other hand, there is a portion of the marketplace that is solely driven by price. Centrebet aims to target that market. CB: What led to it, and what are you trying to achieve? We are trying to cater to the serious punter. For Centrebet that means we will be offering market leading odds and guaranteed limits. On the other hand, there are no free bets, promotions, protest payouts and the like. CB: Do you see it purely as a short-medium term trial, or expect it to be sustainable in the long run? We expect for Centrebet to be sustainable in the long run. Like anything, we need to be able to make a commercial return but the results have been promising so far. CB: It was nice to see the return of the Centrebet brand. What made you go with this rather than simply launching the new service under the William Hill banner? Centrebet is an iconic brand in Australian wagering so that made the decision an easy one. CB: Back in your days on-course you were known as a bookie who wasn’t scared to take on punters. Does this then feel like a bit of a return to your roots? The marketplace has changed tremendously since I was on-course ten years ago, and in another ten it will look different again. I really hope that punters will enjoy taking us on. CB: William Hill led the pack with Click-to-Call, but that has now been made illegal. 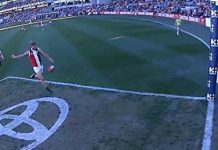 Do you see any hope for online in-play betting for Aussies in the next 12 – 24 months? Our customers loved click to call and it was greatly disappointing that the NT Commission, prior to any Federal legislative changes, stopped our ability to offer this service to our customers. We will continue to push for the recommendations of the O’Farrell and previous Government reviews which called for regulation and legalisation of in-play betting. This process unfortunately looks like it will take longer than 24 months. CB: Centrebet’s high limits on metro racing have been very well received. 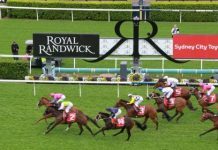 Can punters realistically expect them to be extended to non-metro racing? Yes, absolutely. 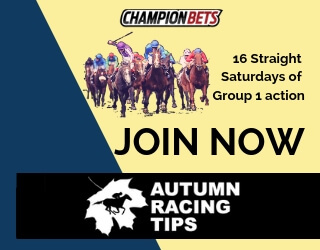 We are bringing in a minimum bet to win $1,000 on country and provincial racing, Australia wide. CB: What’s your pricing model for racing? Are you simply committed to offering the lowest market percentages? For metropolitan racing we are certainly committed to having the best overall book percentage in the marketplace, and we will look to take on runners when we have an opinion that is different to the market. CB: How confident are you in your form analysis and risk management team? 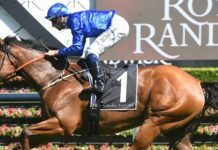 Because it’s likely Centrebet will be dealing with plenty of heavy-hitters as well as moderately successful punters, whom the William Hill group haven’t really catered to in the past. It’s certainly a very different approach and we are trading in a very different way to how we have done it previously. We’re fortunate to have a terrific team and the results so far have been encouraging. CB: Centrebet committed to $10,000 limits on head-to-head and line bets on NBA, NFL, Big Bash and Grand Slam Tennis. Can you confirm if this is likely to be offered on any other sports? I can’t pre-empt any announcement, but we definitely have something in the pipeline for winter. CB: Do you have any other messages for Champion Bets members and punters about Centrebet, or anything else? I am really looking forward to taking you guys on!